At LMT Lab Day Chicago 2018, 3D Systems showcased the first official industry-specific instantiation of its Figure 4 3D-printing technology. Meant to be a paragon example that can be expanded within the dental space and extrapolated to other verticals, the NextDent 5100 is a standalone Figure 4 machine that 3D Systems hopes will revolutionize the dental industry. ENGINEERING.com spoke to 3D Systems CEO Vyomesh Joshi and Rik Jacobs, CEO of NextDent, which was acquired by 3D Systems last year, who described the vision behind this latest product and its implications for the company’s broader strategy. NextDent takes 3D Systems’ Figure 4 technology, with its layerless printing and quick speeds, and applies it to the dental space. While Figure 4 was unveiled as a product line with various configurations, the NextDent 5100 represents a standalone unit. In other words, at launch, this system is not configured in such a way that it will feature automated post-processing and other stations. For a standalone machine, however, the system already is quite competitive with the growing 3D dental industry. For instance, the closest comparable machine may be the MicroPlus cDLM, from EnvisionTEC, which also features a very quick, continuous digital light processing (DLP) approach. While this system is billed at approximately $35,000, NextDent is being sold for just $10,000. 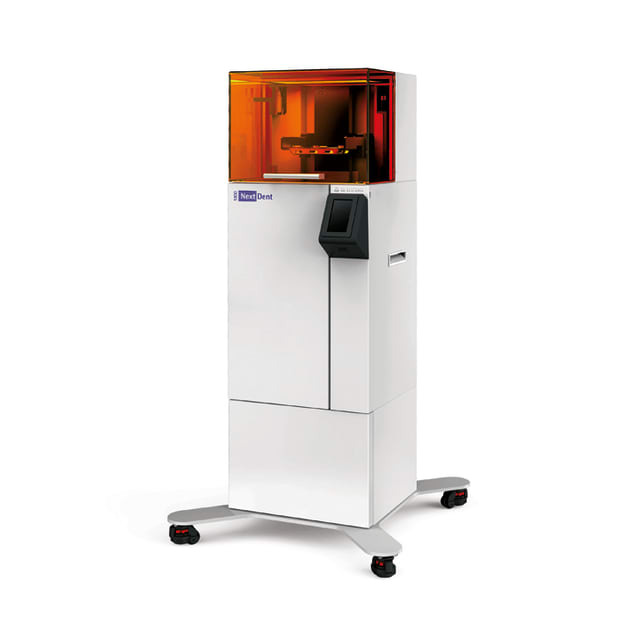 Even without the speed, resolution and physical properties possible with continuous DLP—there are no layer lines and parts isotropic with the technology—the system competes with other DLP and stereolithography (SLA) printers targeted at the dental market. The XFab from DWS, for example, is among the most affordable at $5,000. 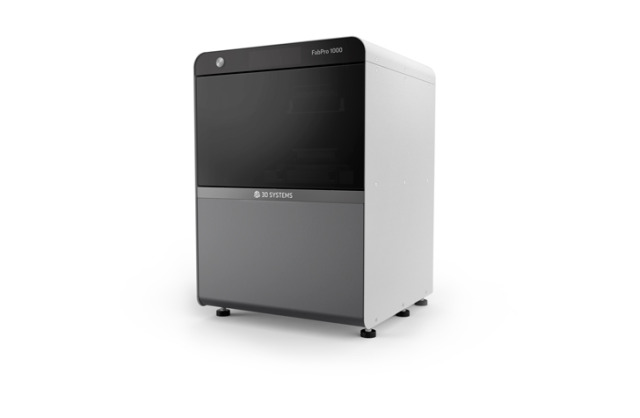 The Form 2 from Formlabs is $3,500. However, the NextDent 5100 does have these capabilities. 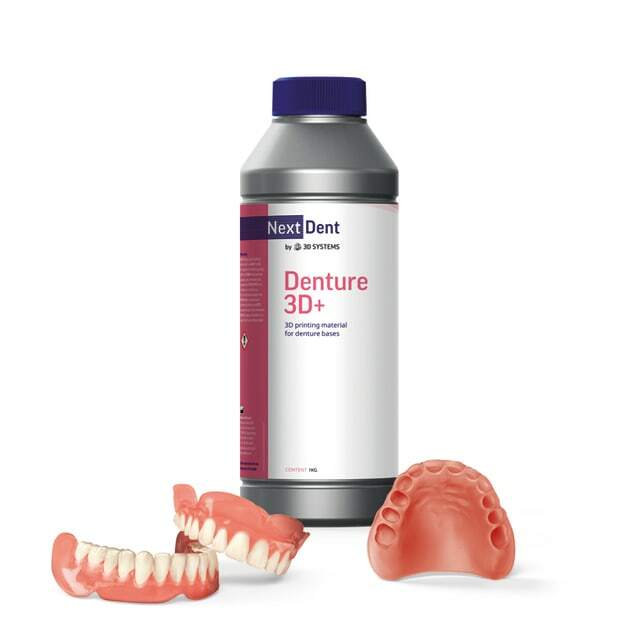 Thanks to the acquisition of NextDent by 3D Systems, it also has 30 materials and 11 dental indications for which it can be used. Joshi highlighted the fact that 3D Systems’ technology already is used to create one of the only mass manufactured—and mass customized—products in the world: dental aligners. Align Technology, makers of Invisalign aligners, relies on 3D printing to create custom aligners— designed from intraoral scans of individual patients’ mouths—to the tune of 300,000 units per day. And that’s using 3D Systems’ slower SLA 3D printers. With Figure 4 technology, that number could grow even higher. Of course, 3D Systems isn’t planning to limit itself to dental aligners, but, again, thanks to the acquisition of NextDent, also dental tools such as crowns, dentures, molds and surgical guides. While you may not see a 3D printer at your small-town dentist this afternoon, you may see one in the near future. Joshi believes it may be possible within five years for 3D printing to penetrate 50 percent of the market for crowns, bridges, dentures and implant components. This means greater access to a growing billion-dollar industry. Part of the drive behind this growth, specifically from the 3D Systems side, will be education and an improved all-around workflow associated with the technology. Through a dental reseller network, training dedicated to 3D scanning and 3D printing will be offered to improve access to the technology. At universities, future dentists are being taught the technology and will likely bring it into their field as they graduate. A combination of materials, hardware and software—a program suite called 3D Sprint—should also make it possible for the company to target a given application within a given vertical. “We are going to make 3D production real—use case by use case, vertical by vertical,” Joshi said. Among the next targets in 3D Systems’ sights are service bureaus, and the aerospace and automotive markets. From the conversation, it was clear that Joshi has a strong grasp of the synergies between the different areas of his business. If the technology delivers all that 3D Systems promises and the market is tackled the way the company suggests, then it may be possible that he really will be able to transfer the potential success from 3D Systems’ dentistry business to the other verticals.